More Options in Plus Size Dresses Be bold, bright and body confident wearing W Collection by Alexia. We want all of our curvy-figured ladies to feel amazing so we have created the 'Too' collection, which offers plus size prom dresses. 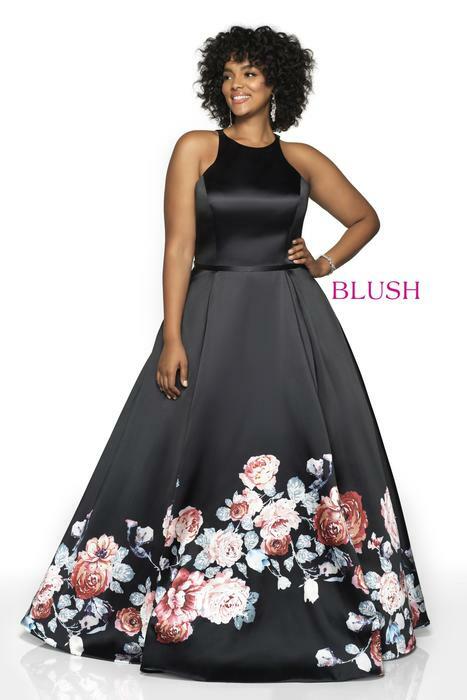 We have the most flattering styles in the industry and have set the benchmark high for following designers who are also introducing plus size dresses. The dresses in our Too collection are just as amazing, if not better, than the designs in the main Blush collection.